Here at La La Choirs, members of Devon’s largest non-audition adult choir know that kindness, along with singing, helps the world go round. It has been our ethos for a long time that we are all kind to each other. We had a very successful Be Kind project towards the end of last year, where choir members got to know each other (either at choir sessions, or some people took it a stage further and went out for coffee and dinner with their Be Kind partner) and wrote awesome things about each other in special Be Kind books. For Valentine’s week, from 11th – 17th February, we will have a different take on the usual ‘hearts and flowers’ love theme. It will be our Love and Kindness week, and we are launching a second Be Kind project. Choir members will again be getting to know and finding out lovely things about each other, and we also want to spread the net further, outside of choir, and encourage people outside of La La to get with the programme! We want to you to get involved with the Random Acts of Kindness (Good Deeds) day, and to do a kind and loving thing every day from 11th February, culminating in a celebration of all your kind acts on 17th February, which is which is Random Acts of Kindness (RAK) day. We want you all to be RAKtivisits! For more information see the Random Acts of Kindness website by clicking here. 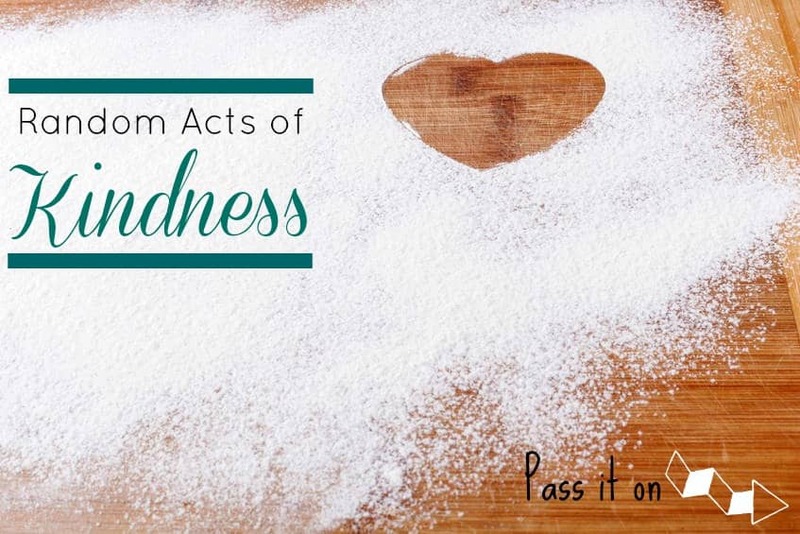 Several other websites have caught our eye, where you can get more ideas about how to be kind. Have a look and find a way to be kind to someone, then tag us with #LaLaBeKind on any of our social media pages to let us know how you’re getting on – photos always welcome, and you don’t have to be a La La member to take part. There are loads of other organisations encouraging us to be kind, so if you need more inspiration, Google UK Kindness projects and see what you can find! Random Acts of Kindness website tells us that kindness is good for you, because it builds your compassion muscle, and releases oxytocin (the ‘love drug’). We already know singing makes you feel happy by releasing the hormone oxytocin, so why not give yourself an extra boost? Join us in Be Kind, and help La La make the world a better place.